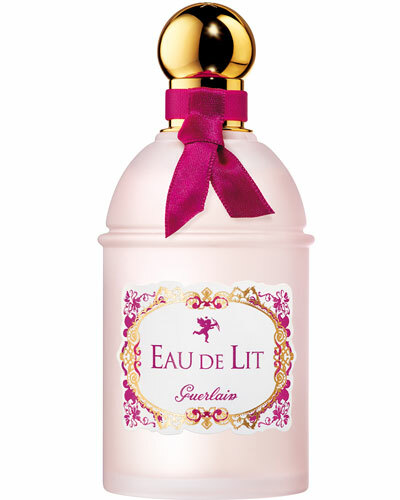 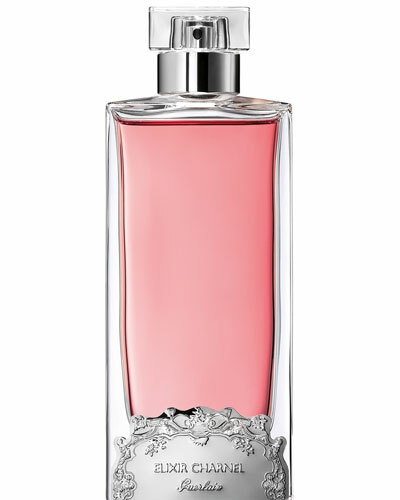 Jardins de Bagatelle Eau de Toilette 3.4 oz. 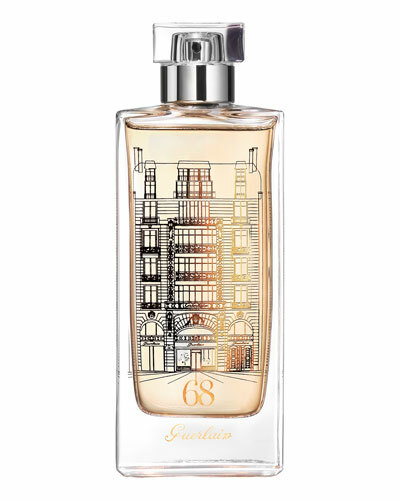 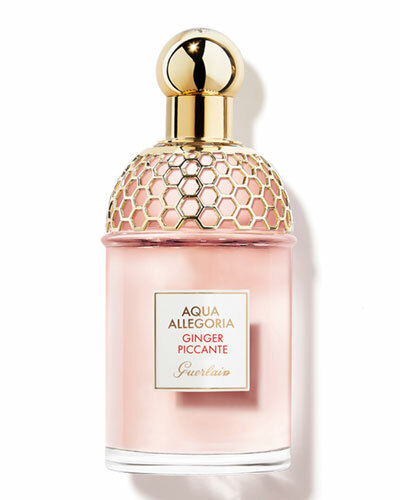 The luxurious heritage of iconic house Guerlain traces its way back to 1828 when perfumer Pierre-Francois-Pascal Guerlain opened his own shop in Paris. 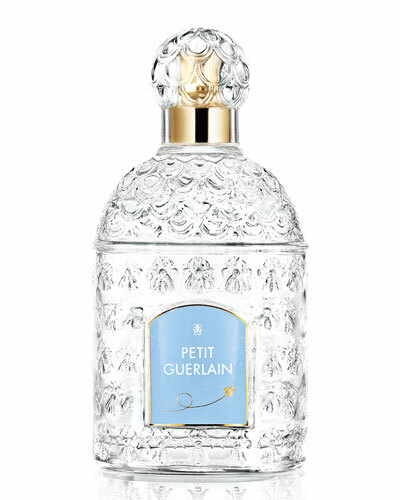 Five generations of Guerlains have contributed to the cult status the brand enjoys among celebrities and connoisseurs alike. 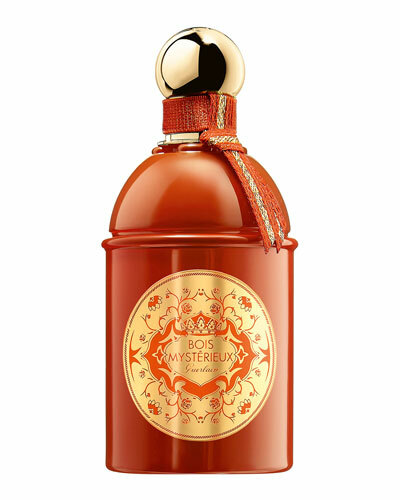 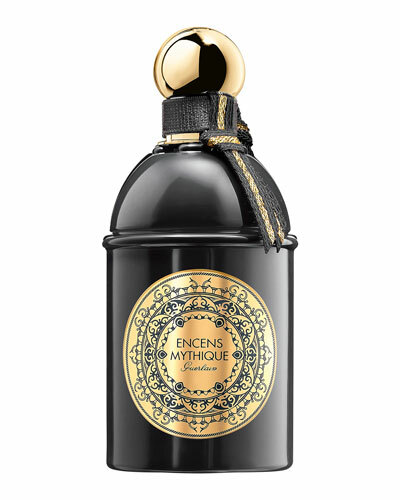 Spellbinding notes and the designer’s signature craftsmanship come together to create an addictive range of fragrances. 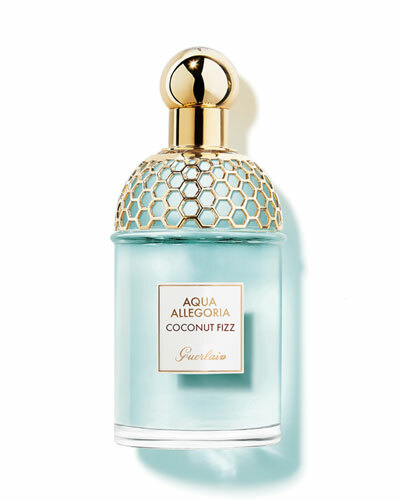 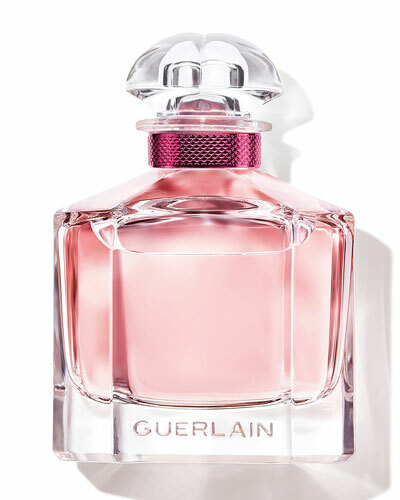 The collection of Guerlain fragrances for women are set to allure and enchant you, leaving you mesmerized throughout the day. 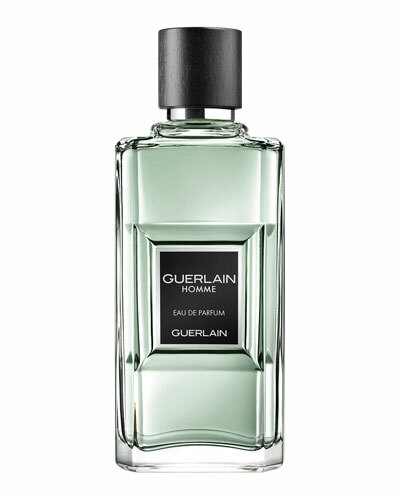 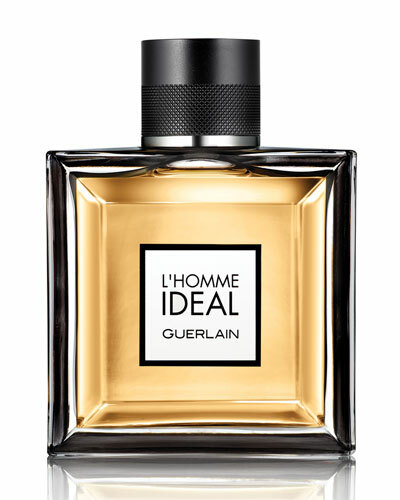 Browse through Guerlain Mitsouko, La Petite Robe Noire, Shalimar and other collections of eau de parfum, eau de toilette and candles at Neiman Marcus.